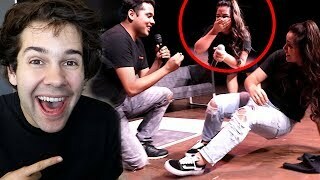 Discover David Dobrik Too's Youtube and Instagram stats, most viewed videos and tag analysis. Hi! 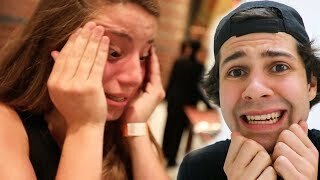 I'm David Dobrik (obviously)! Welcome to my second channel! 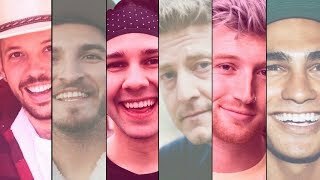 Here you won't find any vlogs but you'll see videos with my family: Scotty Sire, Liza, Zane and Heath, Toddy Smith, Alex Ernst, Big Nik, and many others! We'll be making you LAUGH and CRY with challenges, reaction videos, PO BOX openings! Subscribe for weekly videos :) Love you. 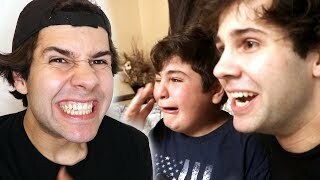 Get inspired by discovering the TOP 100 Youtube videos of David Dobrik Too. 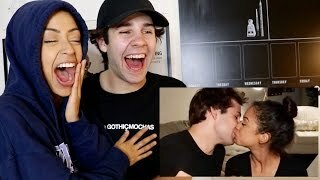 REACTING TO OUR FIRST KISS!! 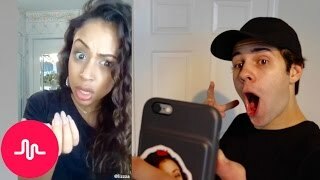 COUPLES TRY NOT TO CRY CHALLENGE!! THE VIEWS TOUR FULL MOVIE!! 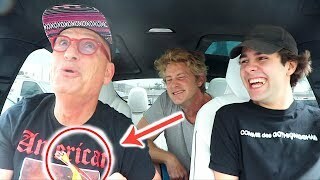 HOWIE MANDEL FOUND THIS IN MY CAR! OUTTAKES! 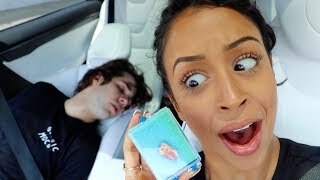 Discover which video tags are used by David Dobrik Too for the most videos.